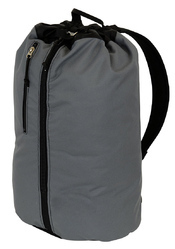 BackPack Rope bag would be just the right size to carry around regular everyday stuff for day to day activities. 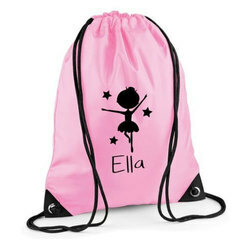 The String Bag are exported all over the world and are in high demand. We can do customization as per as requirement. Any type of printing can be done. We are manfcaturer and exporter of Advertising String Drawstring Rope Bag and can be made in any size, colour and specification. We can do any type of printing on them.